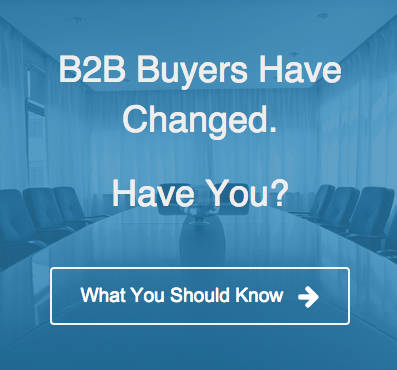 It’s a gross understatement to say that the B2B sales, marketing and content landscape has shifted. In fact, the lines between sales, marketing and content are blurrier than ever. In complex B2B sales cycles, the decision can involve multiple people at various levels in an organization. Yes, there’s usually one guy tasked with researching solutions. Yes, he’s a lead. But, to assume he’s ready to buy five minutes after downloading your latest whitepaper…well…good luck with that. With a complex sale, playing the leads-quantity game is pointless—you won’t win. For marketers, it’s easy to obsess about lead generation, especially when it’s the primary KPI by which they’re judged. But, obsessing about having buckets and buckets of leads can cost you long-term conversion. Today, marketers must join sales in obsessing over what conversation needs to be had over time (a.k.a. 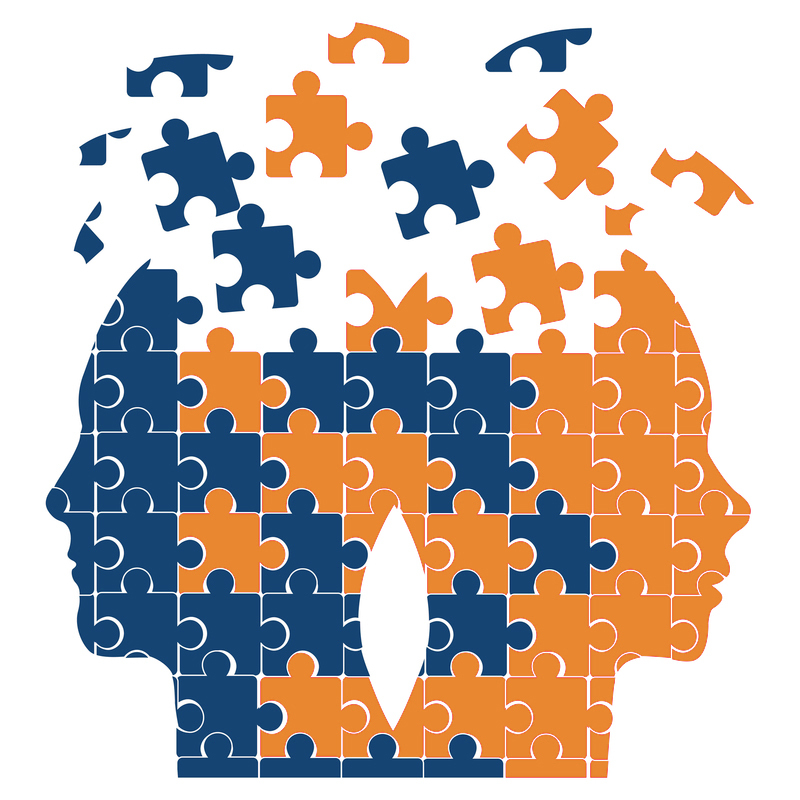 Lead Nurturing) and how to expand that dialogue to the entire group of decision makers. 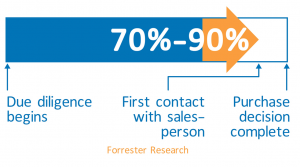 The traditional sales funnel has been an important part of inbound sales and marketing. But, after seven years, we’ve learned that the funnel is flawed and needs to be flipped. Why? 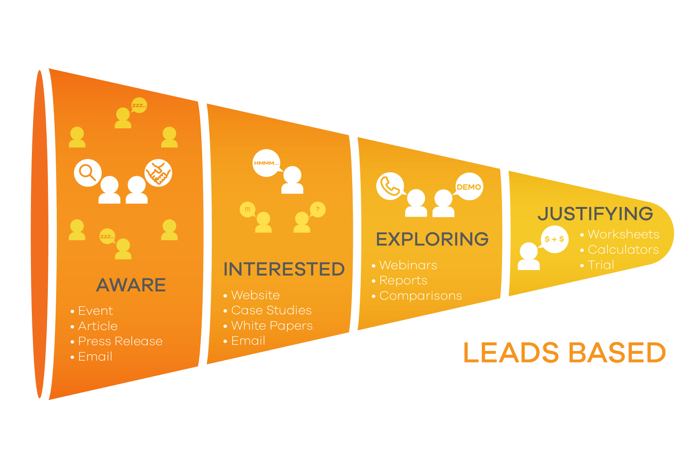 For starters, the traditional funnel depends on a boatloads of leads (see above). 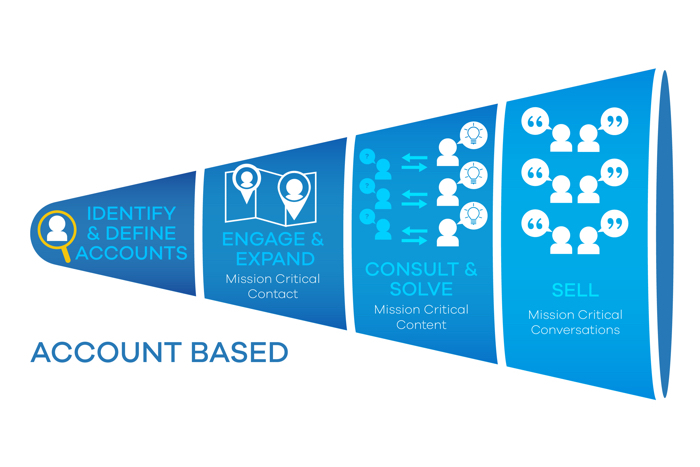 Flipping the funnel aligns with how sales works — aiming to close the sale, not piling on unqualified leads. These days, content no longer supports the sale — it is the sale. 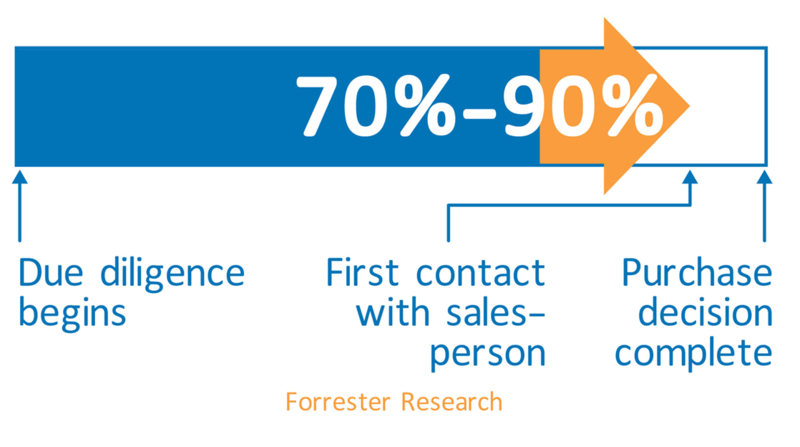 Your content must be part of the customer’s research process because research is part of the sale. Marketers think they have the wheel. Sales thinks they’re driving the process. The reality is…they’re both wrong. In the 2016 Demand Gen Content Preferences Survey Report, it was revealed that an astonishing 95 percent of respondents said they are open to accepting vendor content as trustworthy. This is a huge opportunity, people! But, customers still want to be in control of the decision-making process. Give them content that gives them the wheel. Then, let go. But, let’s be clear. 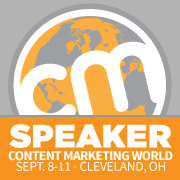 Hyper-relevant content can be delivered by marketing OR sales. Both teams own handing over the wheel. If you provide truly relevant content, your customers will drive around your neighborhood for a while before they come right back to your house, confident and ready to talk. That’s what matters. The days of Marketing and Sales departments operating in distinctly separate worlds are gone. If both teams don’t work together to nurture sales, you can flip the funnel a million times and get nowhere. Take it from any successful sales person: leads are not numbers, they’re people. That’s why, instead of merely collecting phone numbers like it’s Saturday night, we need to become obsessed with nurturing the relationships we already have. The number one rule of sales hasn’t changed: Relationships still rule. Which means marketers need to look long and hard at their priorities. Are we playing a short-sighted game of numbers? Or, are we partnering with sales for the long-term goal of winning the customer’s trust, heart and loyalty. Meanwhile, sales teams need to look long and hard at their content. Are they missing opportunities to provide the customer with content that puts them in charge? What else do customers keep asking? They’ll ask again. So, let’s get a content plan in place. Smart marketers and sales teams will have the humility and guts to change their course. Some will see it as “giving in.” We see it as a challenge to innovate, inspire and engage like never before.